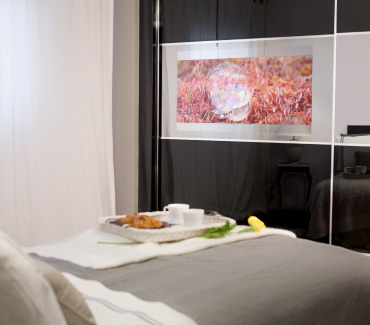 At Oculting we create smooth-surface mirrors with a built-in TV that adapt to any interior design. Technology blends into the décor with our integration systems: the mirror disappears when the TV is on. 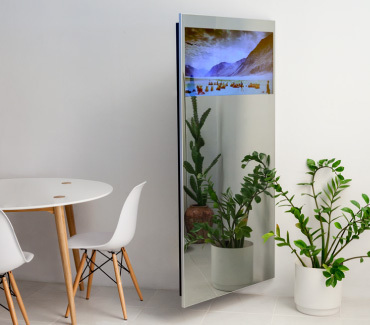 There is a mirror TV for every need. We provide architects, interior designers and private customers with solutions to specific interior design problems. 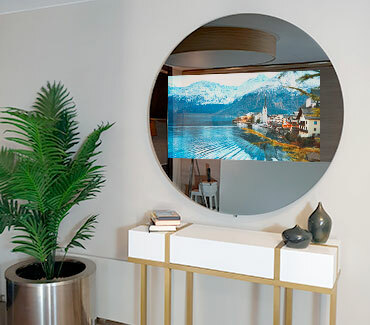 Technology seamlessly blends with décor with a mirror TV. We take away the appliance for a pure TV viewing experience.